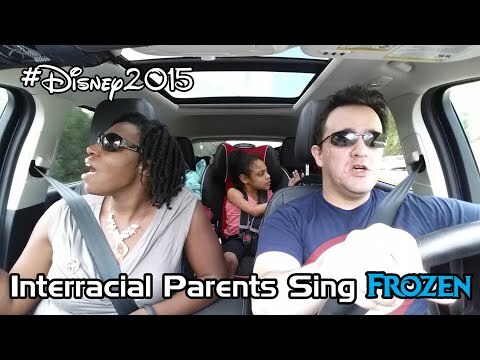 On our trip to Walt Disney World this year (#Disney2015), we decided to record something we’d been practicing off and on for a couple of years. Re-rehearsing (and making sure we knew the words without having to read them) helped pass a lot of the time on the long trip south. Baby seemed to be enjoying herself. Even if it was more bemusement than amusement.